Developed with an entirely different concept than traditional adjustable gas shocks, the D-Spec Series are one of TOKICO’s most advanced product lines. Instead of a shock that would be adjusted to “firm” for the track and “soft” for the street, the D-Spec Series have been developed to allow the driver to “tune” the suspension damping for every style of driving—something that’s unique to each driver. This series offers the widest range in adjustability, allowing it to conform to a variety of driving environments, from autocrossing to road racing and even drifting. The best part is that it can also be tuned for comfortable daily driving. The D-Spec applications are designed in the United States, utilizing the same technology concept as their Japanese counterparts. This series of TOKICO shocks are the result of highly sophisticated piston and valving design, including a unique variable-aperture bypass controlled by an adjustable slide valve. The D-Spec series are infinitely adjustable from maximum softness to extremely firm settings. The adjustment dial operates smoothly through its 7.5-turn range, stopping anywhere in between. Each shock or strut application has its own specific damping curve shape and range, precisely tailored to the vehicle. Damping force adjustments alter both the rebound and compression damping rates simultaneously, for consistent control. 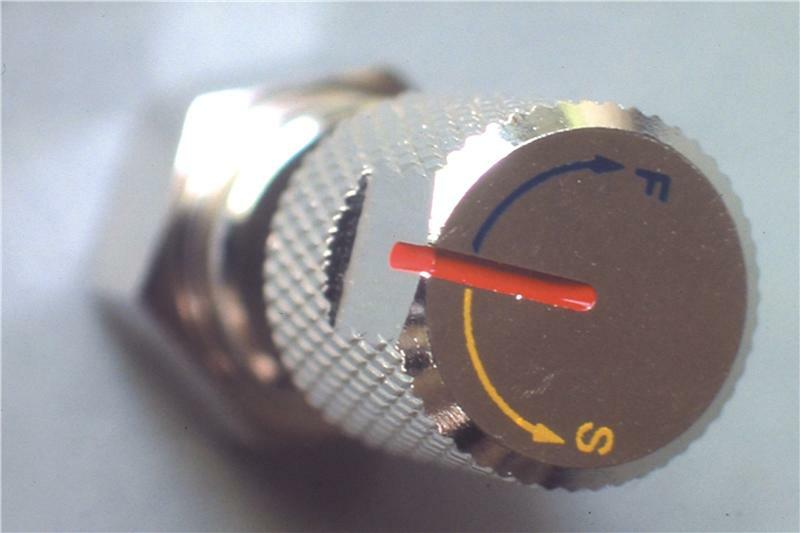 Turning the knob clockwise increases firmness; counterclockwise adjustments soften the settings. A special oil seal design for the piston enhances the dynamic response of the suspension throughout the range of adjustment. Twin valves help provide precise damping, helping reduce the roll rate for more secure handling even at softer settings.